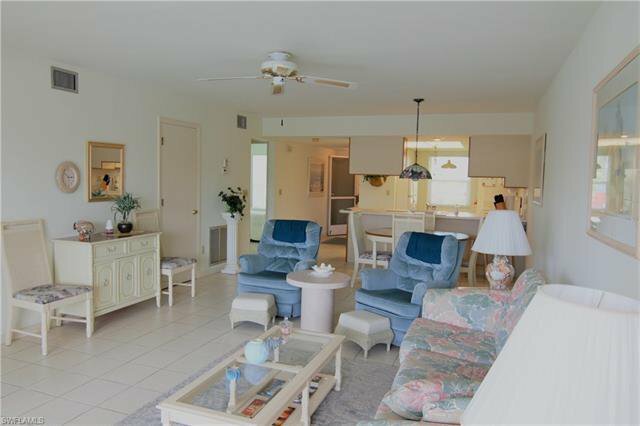 Enjoy beautiful sunsets from your lanai. 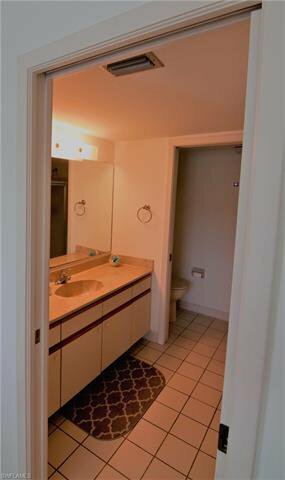 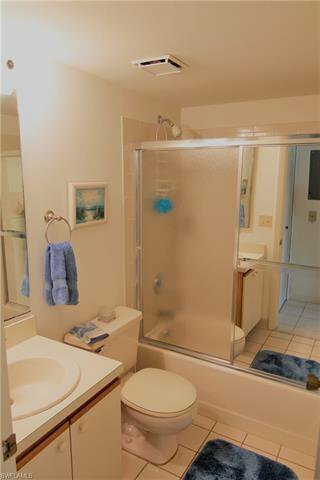 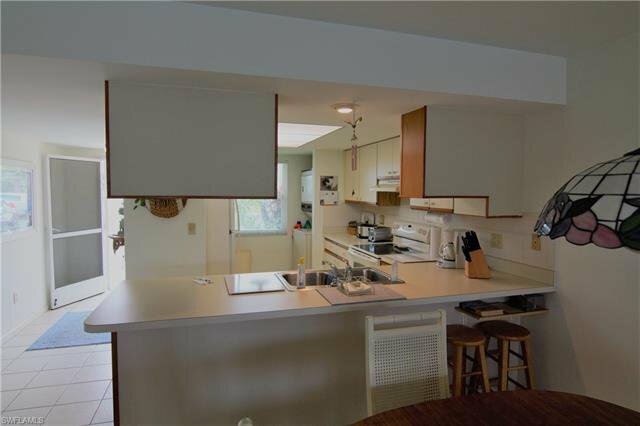 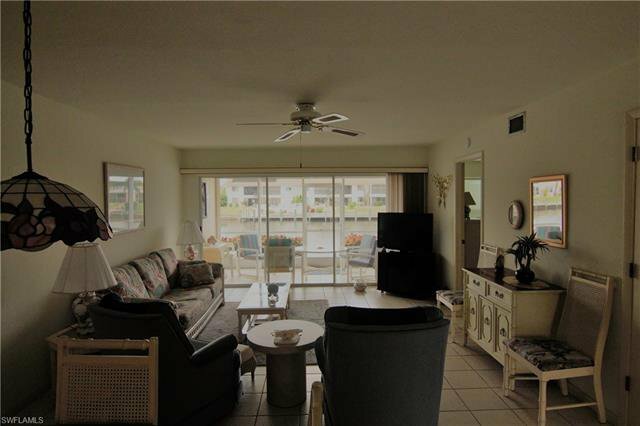 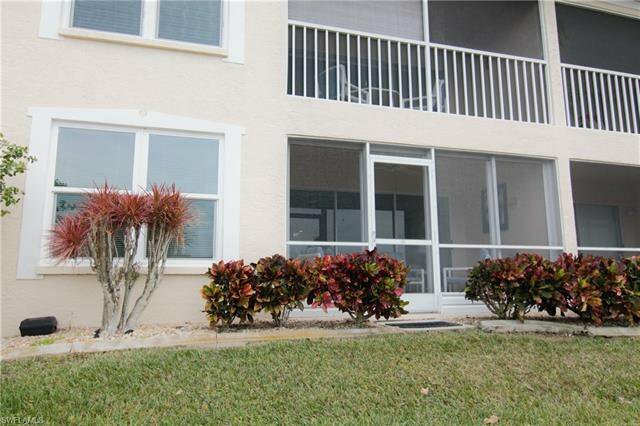 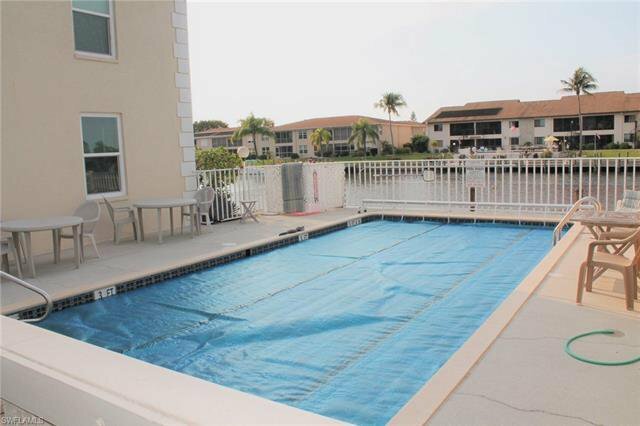 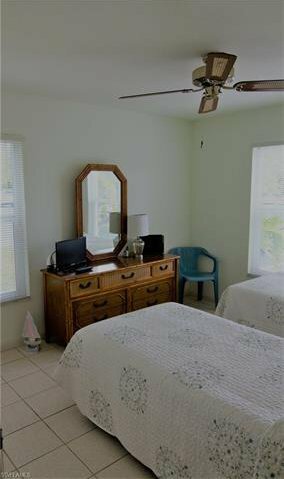 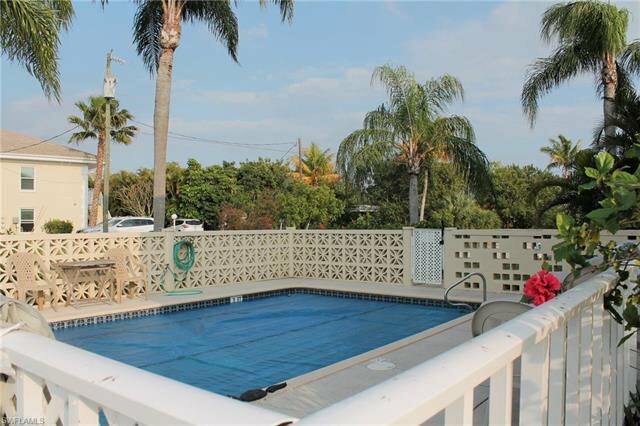 This well maintained 2 bedroom, 2 bath condo on the Rubicon Canal is located at the end of a quiet cul de sac. 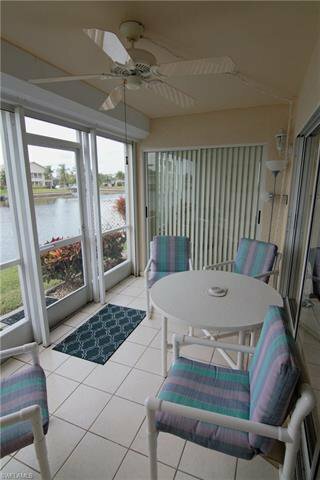 The perfect spot to relax and enjoy the peaceful water views from the spacious screened lanai. 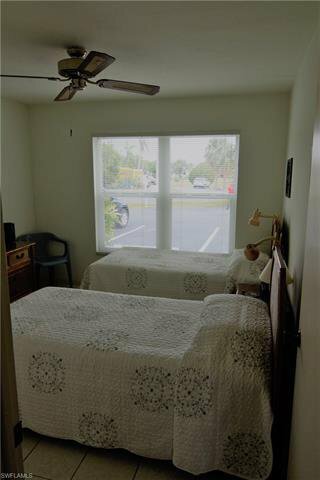 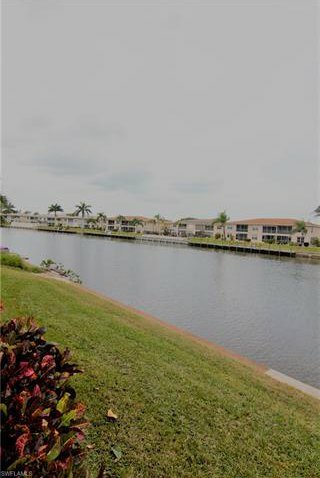 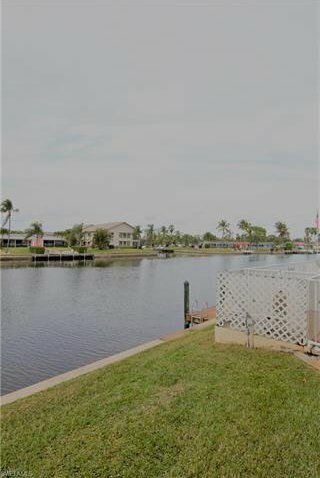 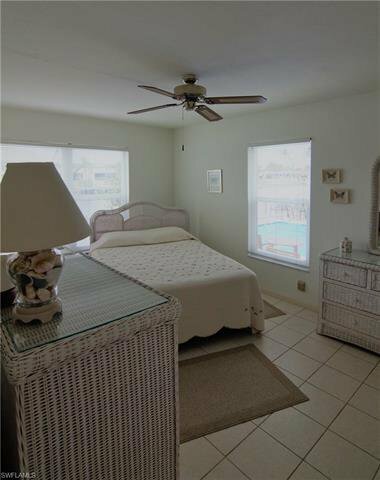 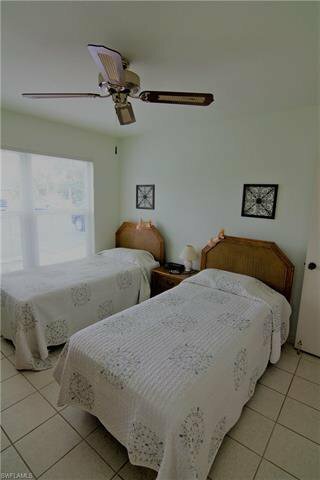 The master bedroom has great views of the canal and pool and a slider that leads directly to the lanai. 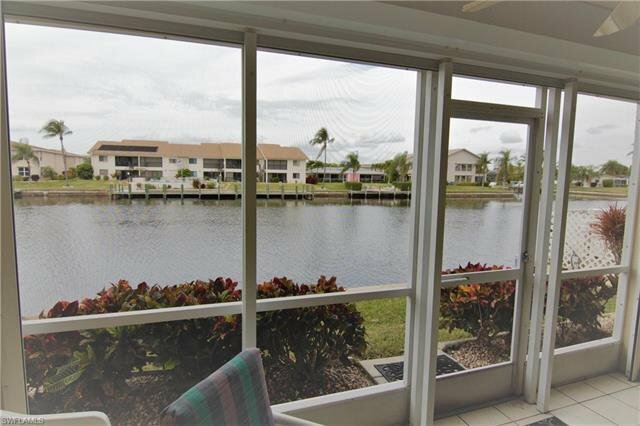 The unit comes with recently installed hurricane impact windows and an electric shutter to protect the screened lanai. 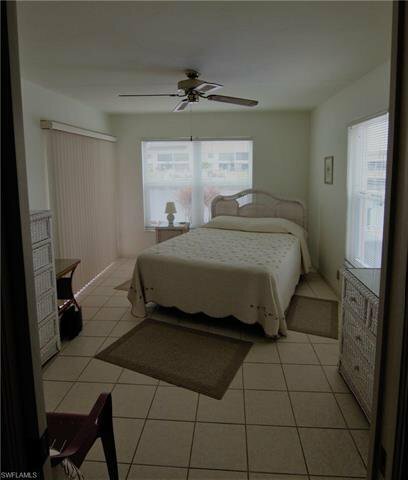 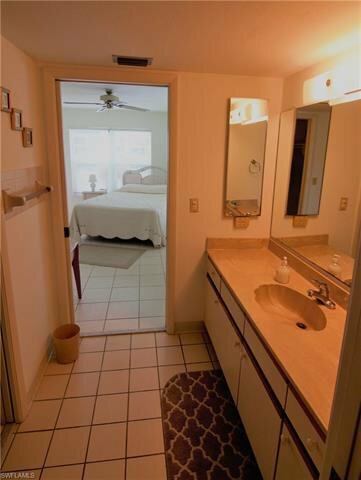 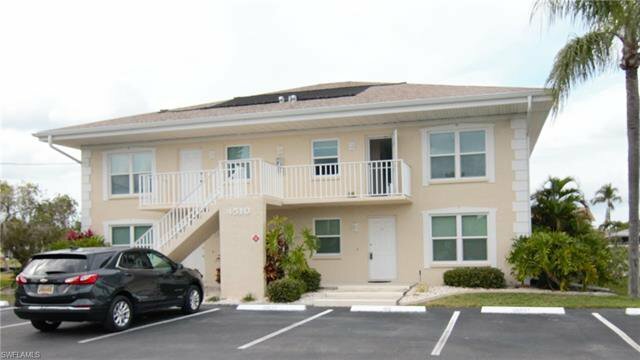 Located on the ground floor, this corner unit is just steps to the community pool. 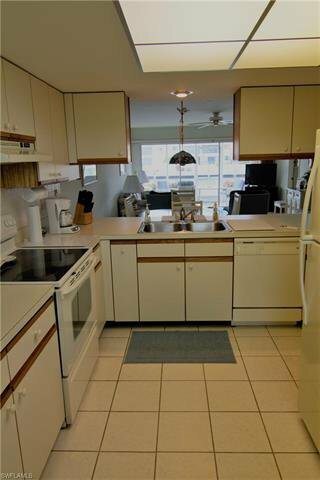 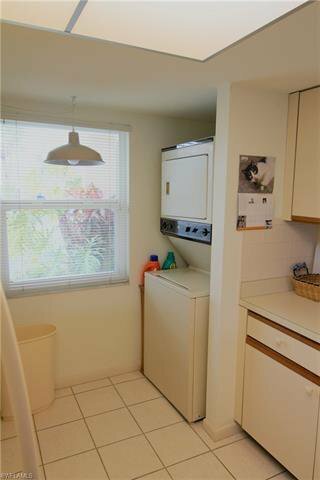 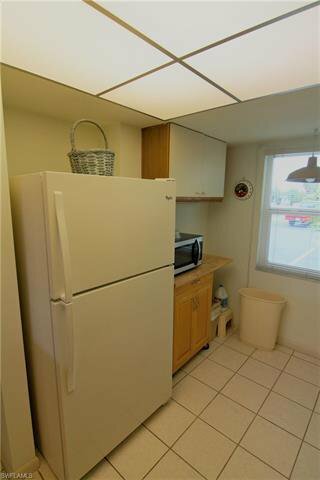 The kitchen has newer appliances and has a stacked washer/dryer in the unit. 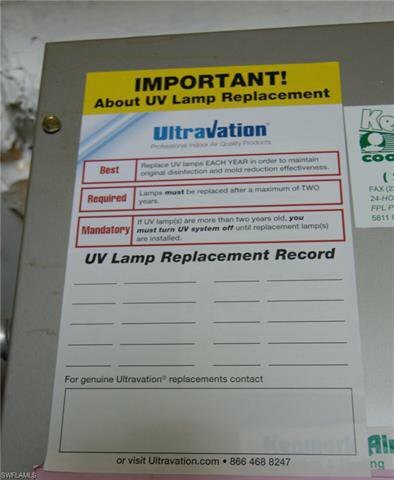 The a/c unit is equipped with an Ultravation UV lamp for improved air quality. 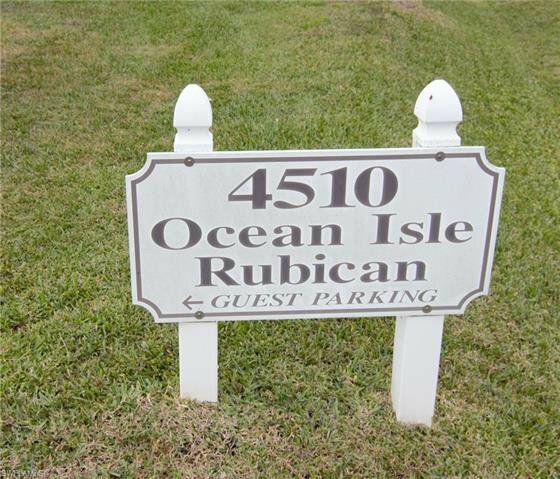 Don't miss this opportunity to own your piece of Paradise!